Very Good. Packed with valuable insights and practical advice for tapping into lucrative global markets, including overviews of the top foreign markets to help you get a running start. Trade paperback (US). Glued binding. 251 p. Contains: Illustrations. 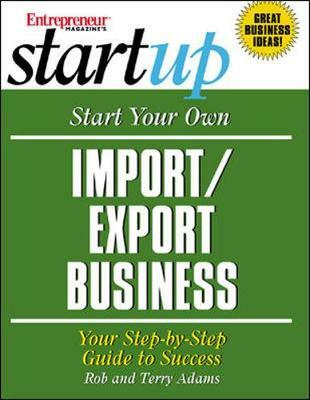 Start Your Own Import/Export Business. Fine. 1891984810 Ships promptly from Texas.